Colors appear differently under different lighting sources. 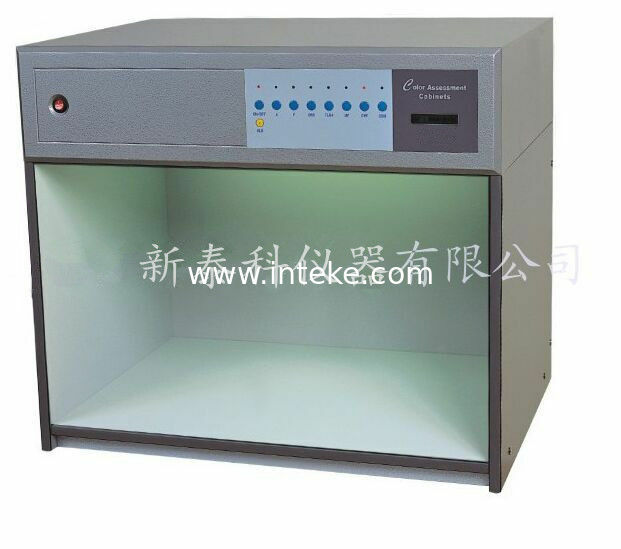 To avoid/reduce the assessment error when performing color contrast, we can use of aLight Booth / Viewing Booth / Color Light Boxto simulate different light sources to obtain an objective assessment of color and color difference, anytime, anywhere. > Time running display of each light source. > Auto conversion between light sources; Different spectrum with same color. > No need warm-up; No flicker; Color assessment quick and reliable. > Low power-consumption; No heat emission; Efficient illumination. > Low price with high quality assurance.